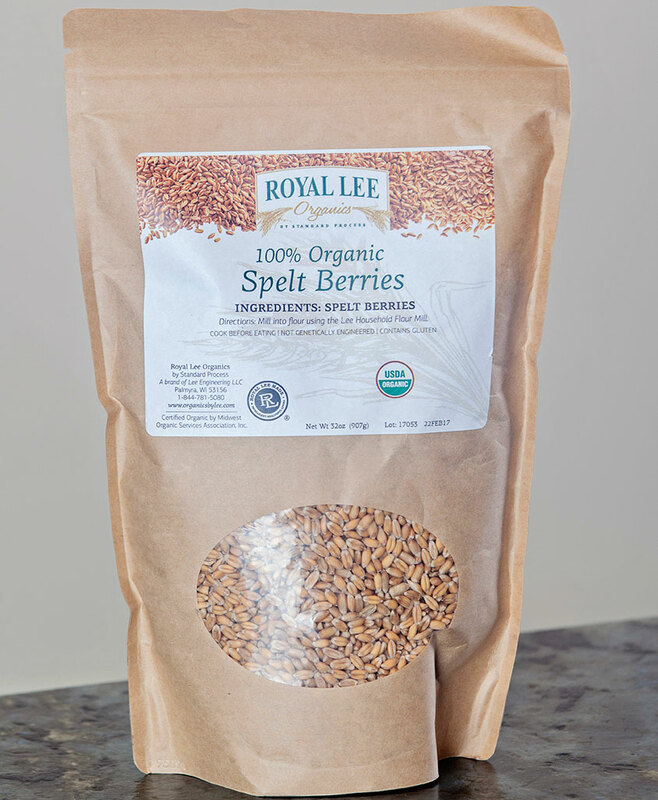 Known to Bolivians as “the mother grain,” our organic white whole grain Quinoa is gluten-free and pre-washed to remove the bitter and soapy taste from saponin, a chemical compound that forms naturally in a variety of plant species. 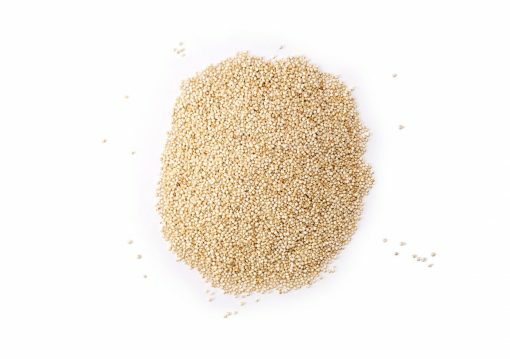 With saponin removed, quinoa becomes an extremely versatile grain that can be prepared in minutes and enjoyed in a variety of recipes. It can be milled into flour for cookies and pasta, cooked as-is for a delicious side dish to any meal, or as a refreshing salad ingredient. Quinoa is an excellent source of potassium, which helps blood pressure and is necessary for all body functions. 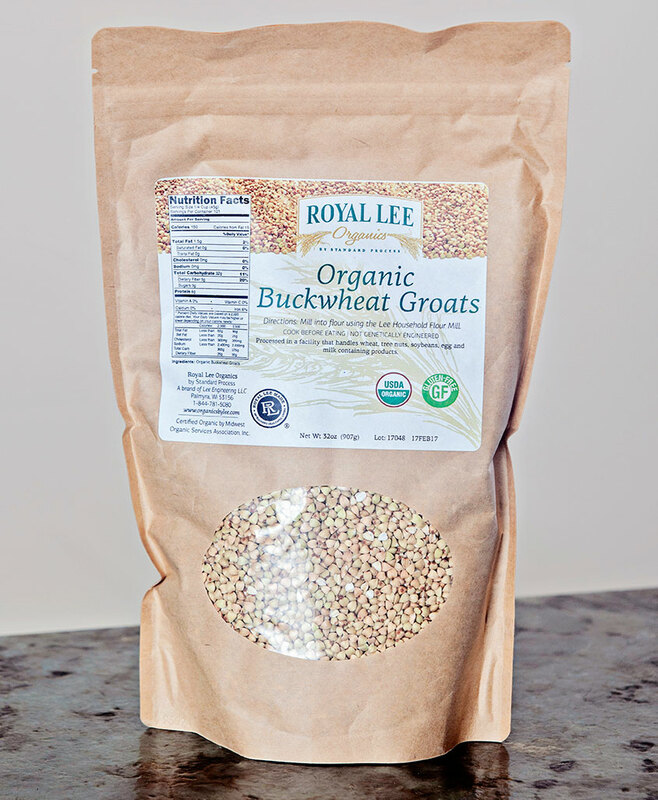 It’s an excellent source of vitamin B-6, which helps boost the immune system and it’s an excellent source of folate, which place a major role in bone marrow health. 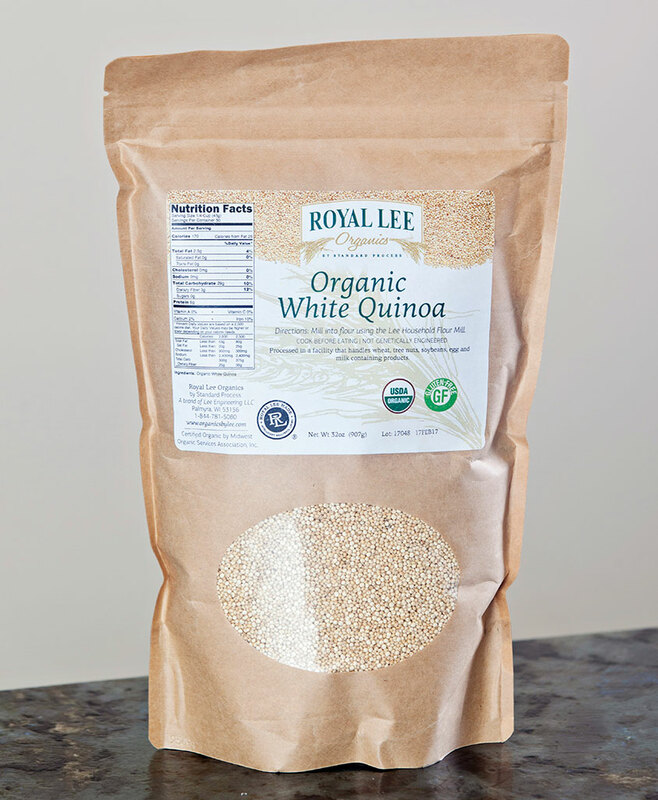 Quinoa is also high in iron, magnesium, phosphorus, zinc, copper, selenium, thiamin, riboflavin and vitamin E.
Quinoa flour can be used for a variety of recipes and ground at the full range of coarseness settings on the Lee Household Flour Mill. Pour the grains into the hopper, select your desired coarseness and mill until the hopper is empty. Bring one cup of quinoa and two cups of water to a boil. Reduce heat to simmer for fifteen to twenty minutes or until the water is absorbed. 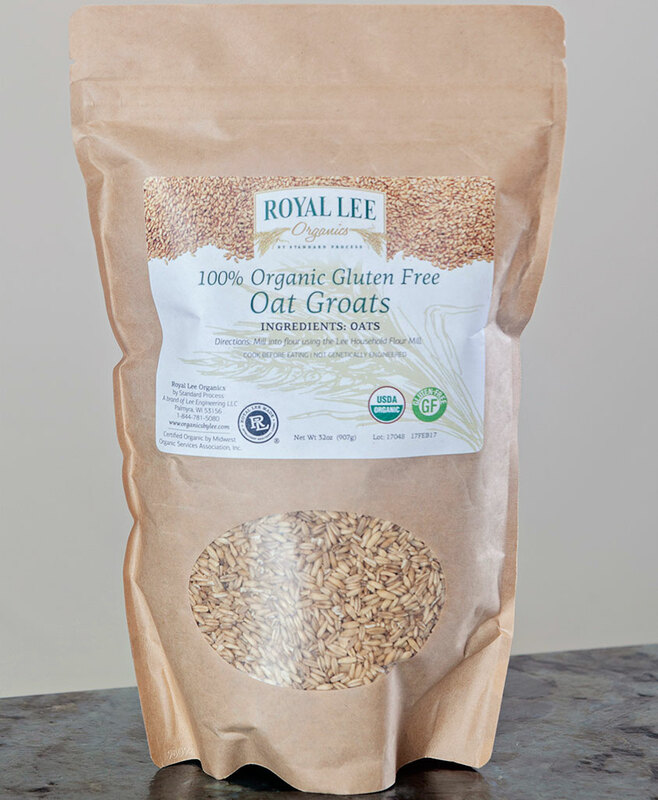 Flour made with Organic Quinoa is compatible with the Acid Alkaline diet, Atkins diet, Gluten-free diet, Low Carb diet, Macrobiotic diet, Mediterranean diet and the Standard Process Purification Program.